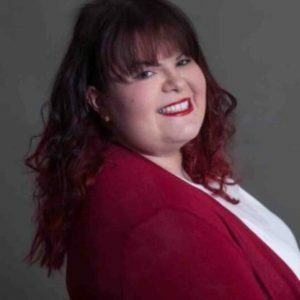 My name is Emily Overton; I am a highly focused PRINCE2 certified and Information and Records Management Society (IRMS) accredited professional with extensive public sector records management experience and hold clients within the private sector. I am a key influencer, negotiator and I am filled with enthusiasm for what at times can be considered a dull subject(!) – with these skills I am able to portray the importance of compliance with to senior staff and boards and undertake large projects to change an organisation’s approach to records management, delivering within budget and on time. I am keen to assist and provide knowledge and advice surrounding solutions to either pre-existing records management problems or setting up systems to get the best out of a systems functionality. 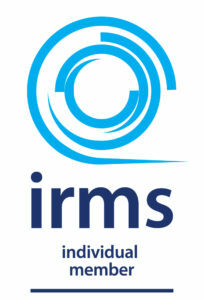 I am the Vice Chair for the IRMS, where I have served on the Executive for seven years, also as Director of Groups, where I have managed nearly 20 officers who run the geographical and specialist interest groups and also Director of Training and Representation. My specialities include GDPR & Records Management as a combined subject matter in helping towards compliance with GDPR using Records Management techniques, SharePoint Information Architecture, requirements and implementation, Information Asset Registers, Data Flows, Offsite Storage, BS10008:2014 & Scanning, Retention Schedules & Policies, EDRMS, E-Payslips, Systems Implementation, Contract Management, Audits and project work. You can see more of my past experience and my roles on my Linked In profile.